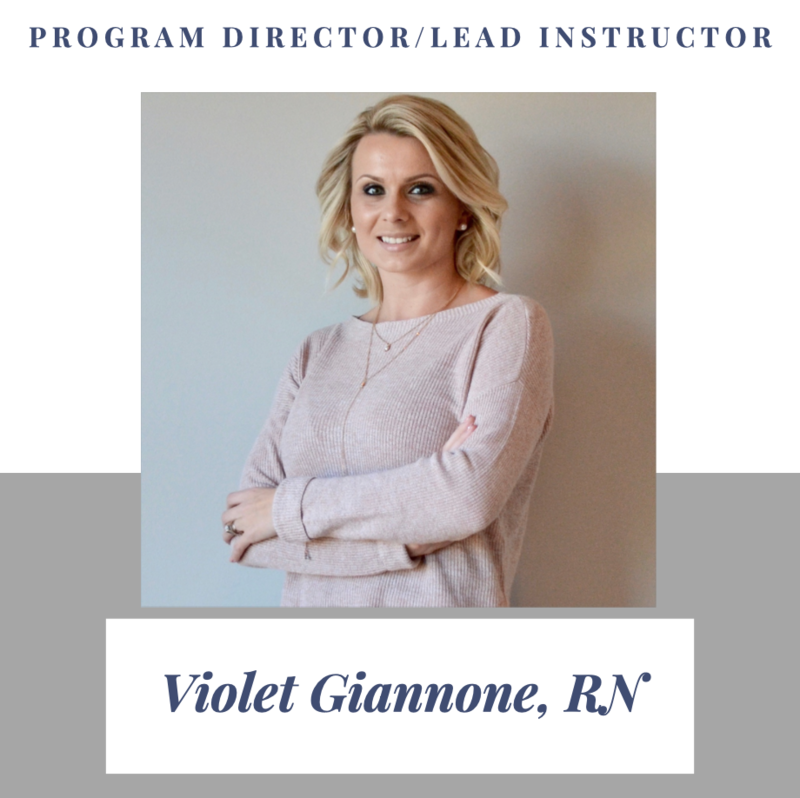 Violet is a Registered Nurse and has over 15 years of experience in the medical field. 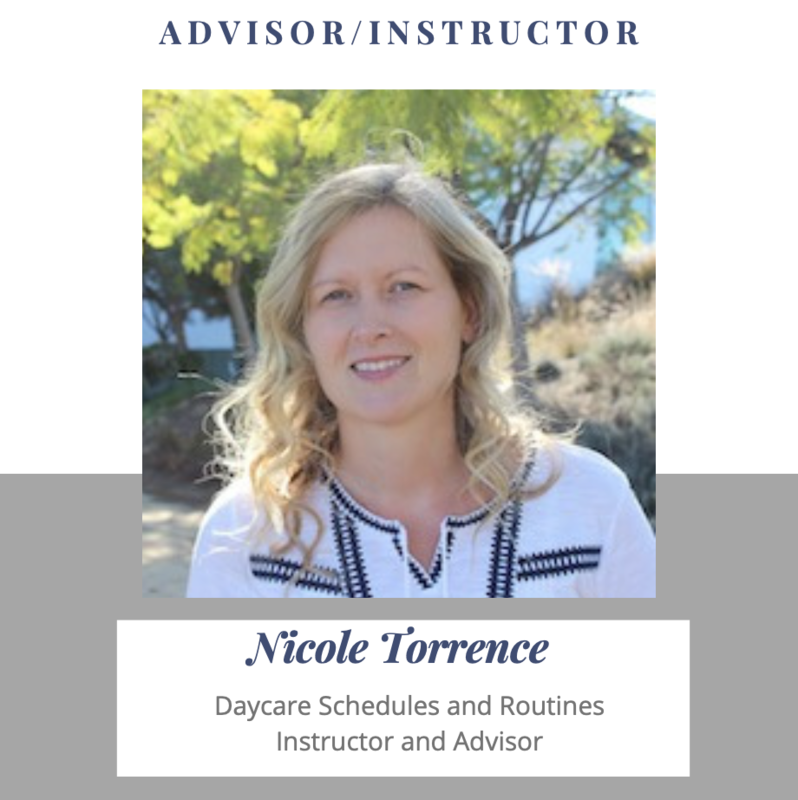 She is Pediatric Sleep Consultant, Regional Representative for the International Association of Child Sleep Consultants, Professional Member of the National Sleep Foundation and Member of the International Association of Complementary Therapists, and Published Author of Baby Sleep Training in 7 Days. 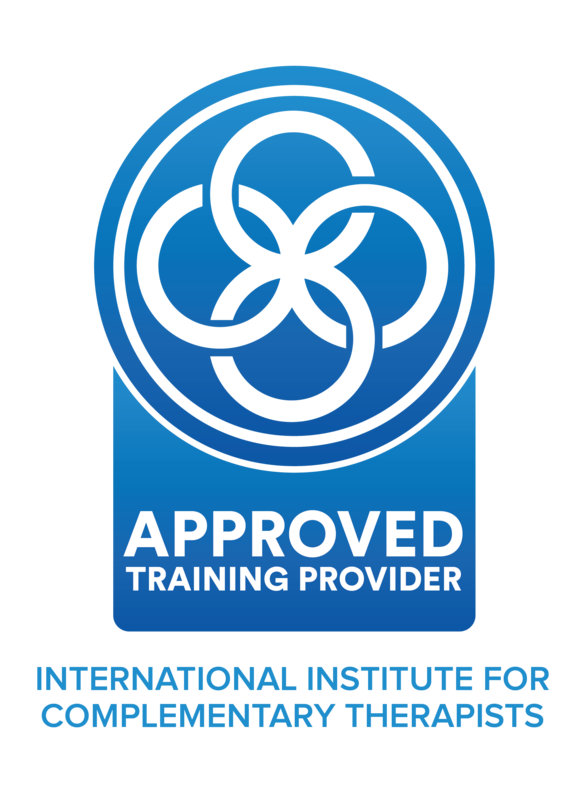 Violet is dedicated to training qualified and successful sleep consultants through The Institute of Pediatric Sleep and Parenting™ Consultant Certification Program. To learn more about Violet read here…. 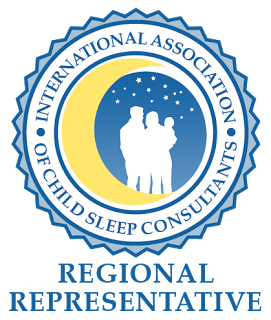 Certified Sleep Consultant, Registered Psychotherapist, Certified Counselor. Ashley is a certified sleep consultant with a professional background specializing in counseling families in all areas of their life. 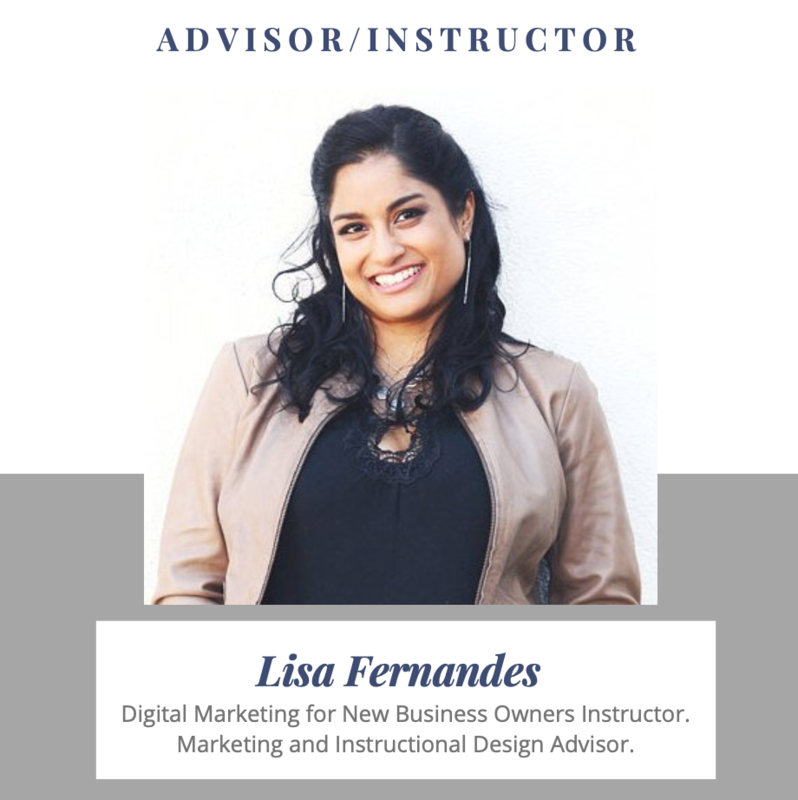 She has over 7 years of experience working with families to achieve their mental health and sleep goals. Ashley is the proud mother of two young children and is passionate about helping other families. Ashley facilitates the enrollment process at the Institute of Pediatric Sleep and Parenting by responding to questions and queries, and supporting students through the enrollment process. 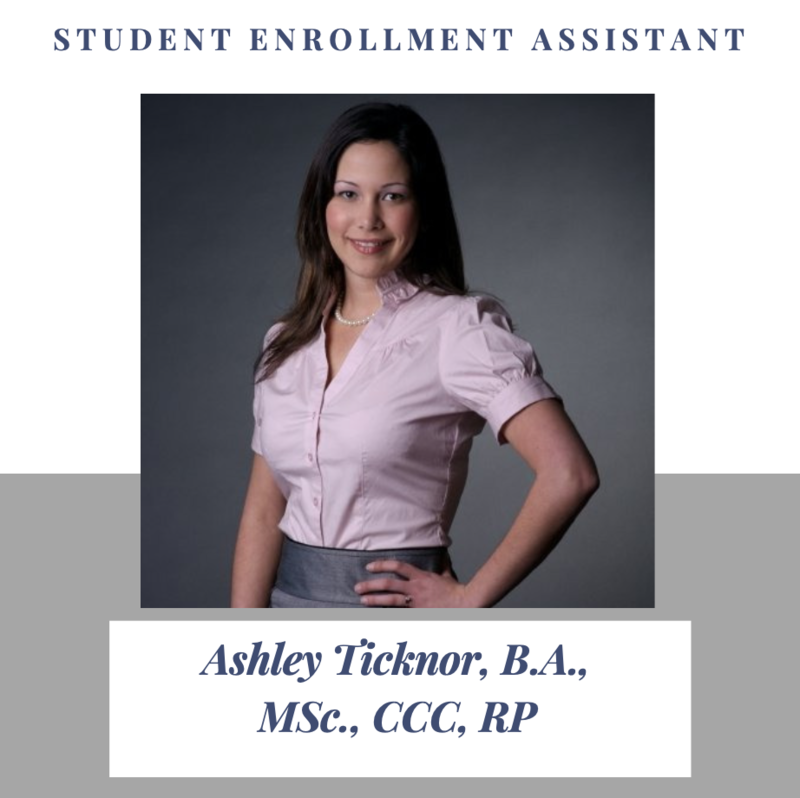 If you had questions prior to enrollment, chances are you’ve spoken to Ashley! 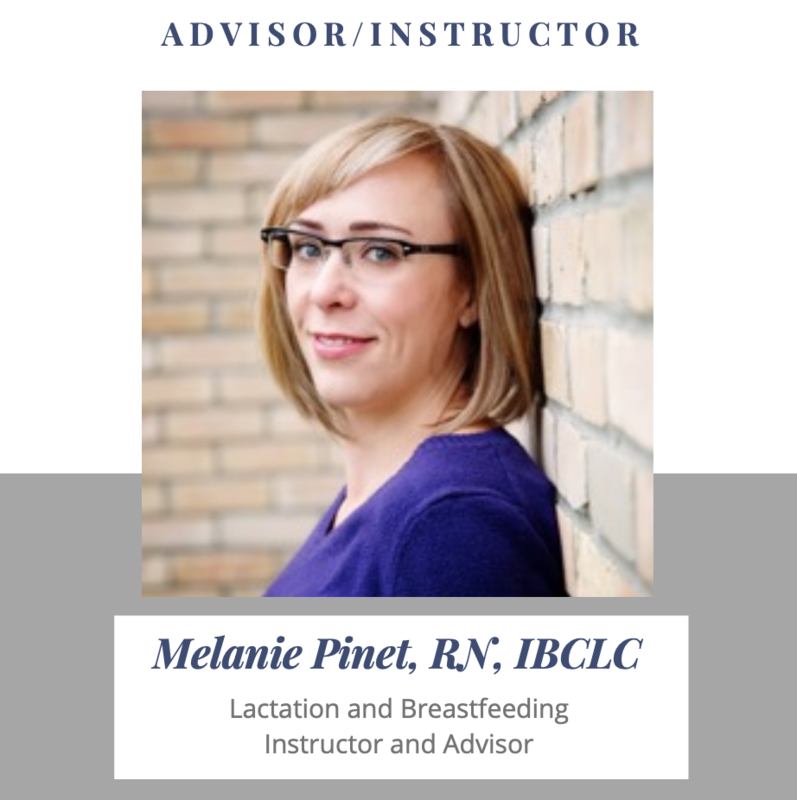 Melanie is a registered nurse, a International Board Certified Lactation Consultant, a sleep consultant, a yoga teacher, a wife and a mother to three amazing children. She graduated from nursing school in 2002 and has always had a passion for moms and babies. She started her nursing career in postpartum nursing and went on to work in the NICU, labor and delivery, public health and the emergency room. Experiencing her own struggles, not only with breastfeeding but with accessing support, ignited a passion in her she never expected. The experience of breastfeeding her own premature twins led her to become a Lactation Consultant. She worked through the certification requirements when her twins were babies and was fully certified by the time they were 2 years old. Catherine is the proud and energetic mother of six children who are rapidly and successfully transiting through teenage years into adulthood. 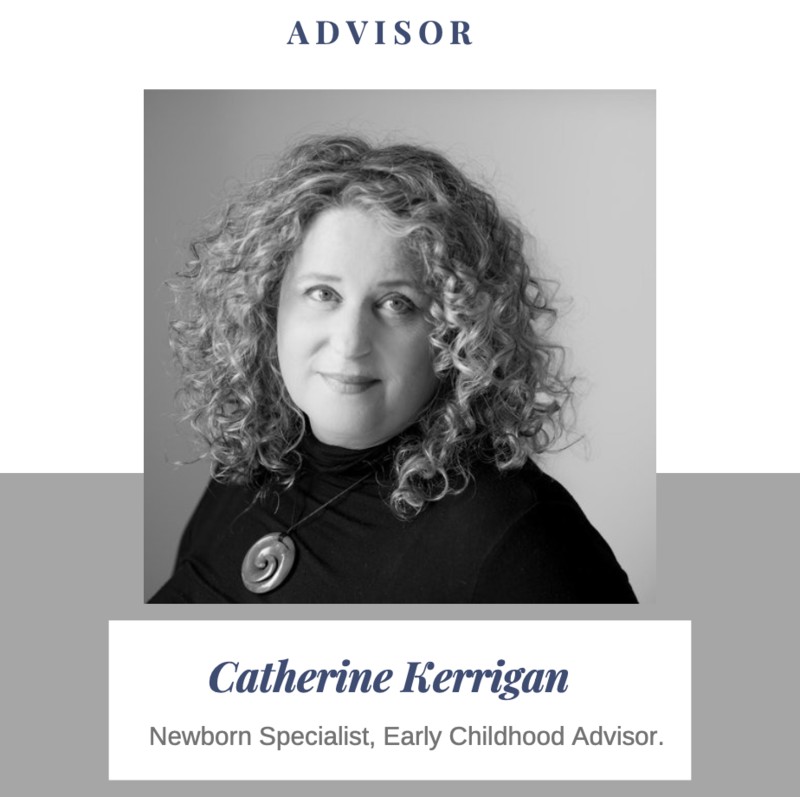 Catherine is originally from Dublin, Ireland where she was trained and certified in the field of early childhood education through the proven philosophy and methods of Maria Montessori. 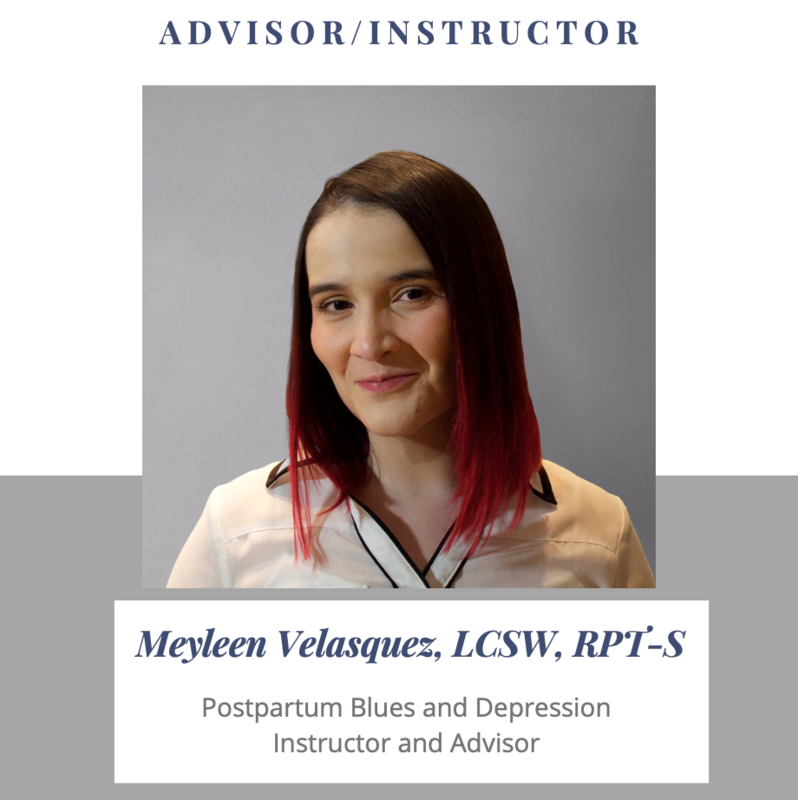 Meyleen Velasquez, LCSW, RPT-S specializes in infant and maternal mental health. 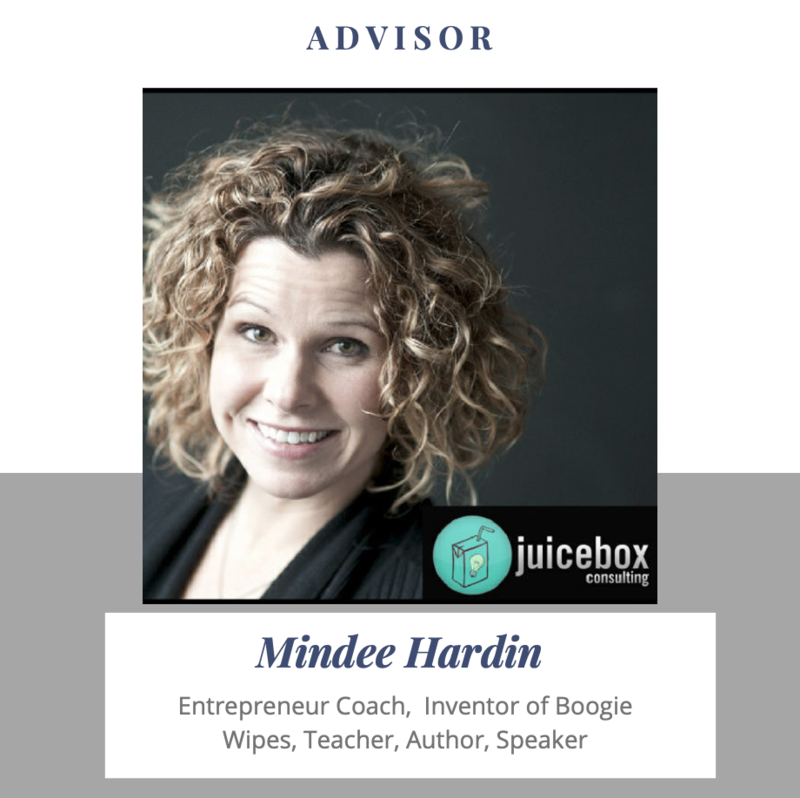 She is passionate about helping families with young children to thrive. She has served as the Chair of the Florida chapter of Postpartum Support International, on a committee of the Florida Infant Mental Health Association, and as the president for the Florida Association for Play Therapy. She co-authored a chapter in the book “Touch in Child Counseling and Play Therapy: An Ethical and Clinical Guide” on the considerations of touch with an abused infant. Having worked as part of the Miami Child Well-Being Court Model, Meyleen has served as an expert witness in the areas of infant mental health and play therapies. 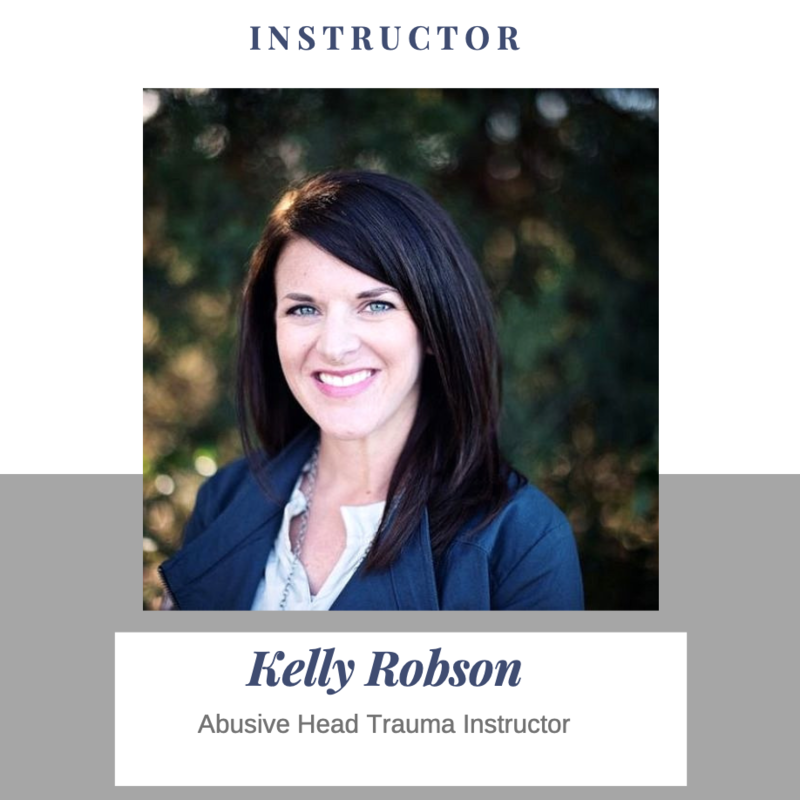 Since graduating from the University of Nebraska-Lincoln, Kelly has spent the last 18 years in different training capacities, helping families adjust to life with newborns, solving sleep issues, and overcoming potty training nightmares. In 2006, she became a certified Sign2Me Instructor through Dr. Joseph Garcia’s SIGN with your BABY® program. She launched Kelly’s Little Signers, to teach parents and childcare providers how to communicate with preverbal infants and toddlers through American Sign Language. She began teaching classes at local hospitals, colleges, childcare centers, and in-home day cares. Although her name has changed, her signing classes have not! To date, she has taught thousands of parents and providers how to sign with babies and toddlers. In 2009 Kelly became a certified Happiest Baby Educator to teach parents and providers how to calm babies and help them sleep longer.